Ever since taking an Advanced Placement psychology class, Charlottesville High School senior Blaze Prax had been unable to dislodge the story of Phineas Gage from his head. That’s appropriate, since Gage was an American railroad construction foreman known for surviving an accident in which a large iron rod was driven completely through his head, destroying much of his brain’s left frontal lobe. Gage lived 12 years after the accident, but friends said his personality changed. 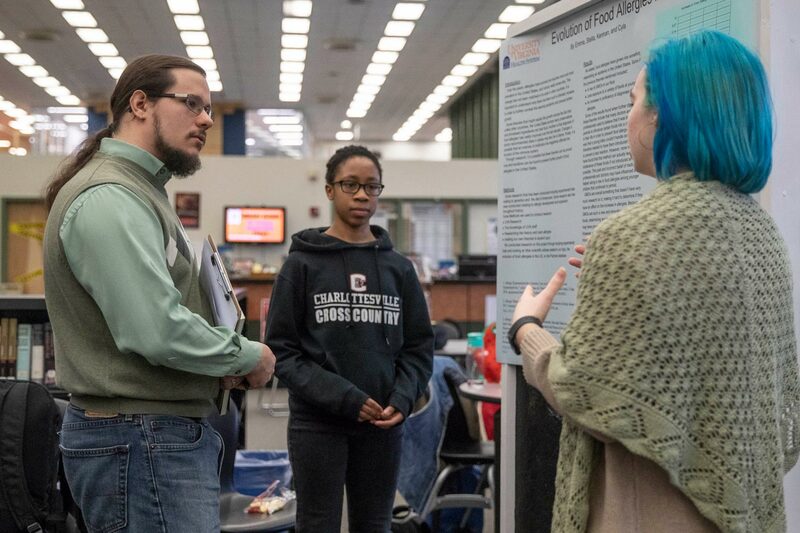 In the fall, when Prax’s biology class research group was searching for a topic for the annual Future Leaders in Healthcare Research Poster Symposium, he remembered Gage. The case was something he had always wanted to take a deeper dive into. 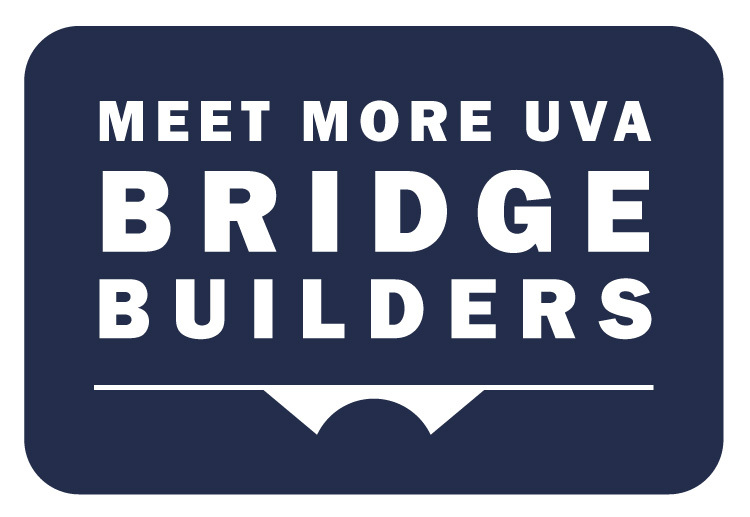 With the help of UVA Health System mentors, Prax spent the better part of three months doing it. On Friday, Prax’s team presented posters at the fifth annual symposium detailing its research of how the damage to the prefrontal lobe affects aggression. 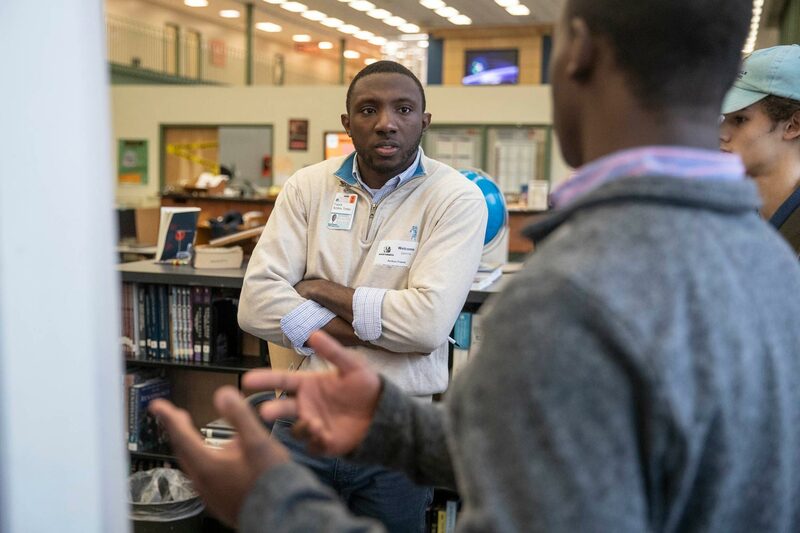 Put on by UVA’s Office for Diversity at the School of Medicine, the event resulted from pairing 17 teams with post-doctoral students who showed them how to use the database PubMed. CHS junior Edie Calvert was part of another team that examined the treatment of ADHD in children. She said her Health System mentors were invaluable. The feeling was mutual, according to post-doc mentor Austin Keeler. Post-docs and medical students served as judges at the symposium. “I’ve been very impressed,” judge Isola Brown said. “They look like graduate and post-doc posters that I’ve seen – some are maybe even better. I was very impressed by their work and presentation skills. CHS senior Stella Russell and junior Tiara Strait focused on food allergies in schools. Senior Aesop St. Ours’ eyes lit up when he talked about the chance to spend time at the Health System. “I got access to articles I never would have had access to,” he said. “That was incredibly helpful. They’re well-written, and it was interesting information. I got smarter every dang sentence I read. The mentors were incredibly helpful in helping us find the articles and dissecting them. Watching students have “eureka moments” is what Keeler loves most. “We had science fairs when I was in high school, but this is very different sort of thing,” Keeler said. “This is just a really nice thing that the community and the University can do together. It’s just wonderful to see these kinds of outreaches actually work. In many cases, the students and researchers stay in touch.